Last month the Obama administration announced with great fanfare a plan to increase small business lending. 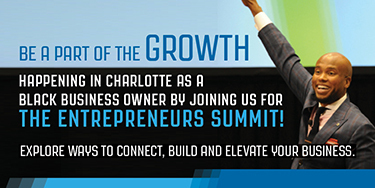 It also promised to host a conference where small businesses, small business advocates and lenders could share their recommendations on the most effective and fastest ways to get capital to cash-strapped entrepreneurs. Last month the Obama administration announced with great fanfare a plan to increase small business lending. It also promised to host a conference where small businesses, small business advocates and lenders could share their recommendations on the most effective and fastest ways to get capital to cash-strapped entrepreneurs. The administration made good on its promise on Wednesday when it hosted a six-hour meeting in the Treasury Department’s gilded Cash Room. Several high-level officials were there, most notably Treasury Secretary Timothy Geithner and Small Business Administration chief Karen Mills. “The president wants us to listen to the best ideas in the country today, to bring those forward to him and give him some concrete options that he can act on,â€ Geithner told the group. And listen they did–all day. 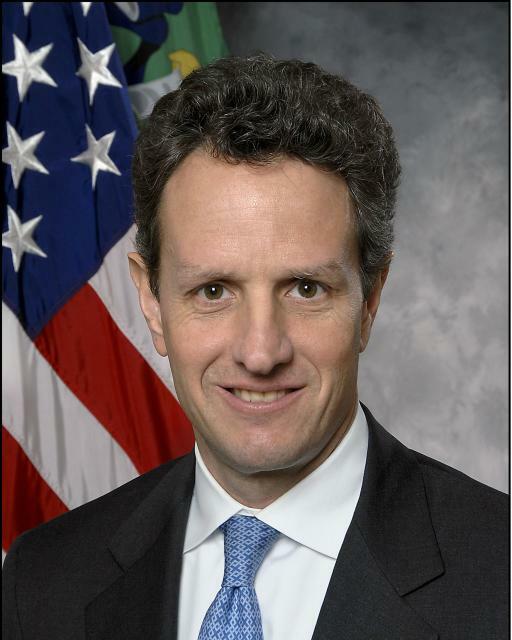 A number of participants were extremely impressed by the fact that neither Geithner nor Mills made drive-by appearances at the start and end of the conference as is typical at these types of affairs. Instead the two spent the entire day talking to people and taking notes. “It’s really refreshing that they’re not only here but substantively engaged, talking about real issues in a very candid way,â€ remarked Todd McCracken, president of the National Small Business Association. So what did they hear? Many participants agreed that the government should extend into mid-2011 the SBA program provisions in the Recovery Act. Sen. Mark Warner (D-Virginia) said that he and several other senators have sent a letter to President Obama recommending the creation of a $50 billion small business lending pool that would be funded with $40 billion from Troubled Asset Relief Program funds and $10 billion from private banks. Warner also called for the government to take much more aggressive action.